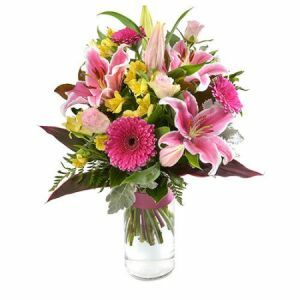 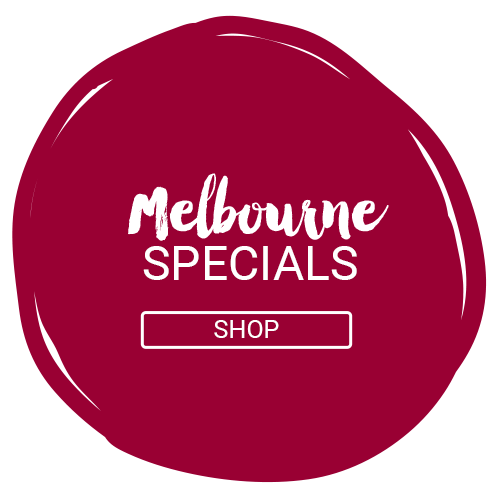 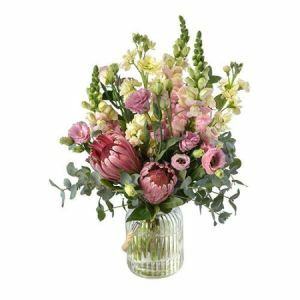 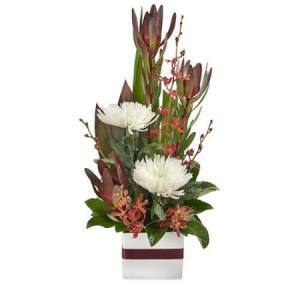 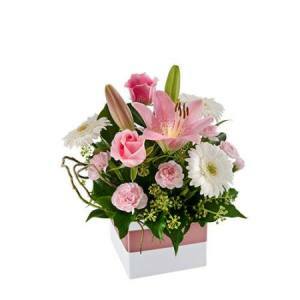 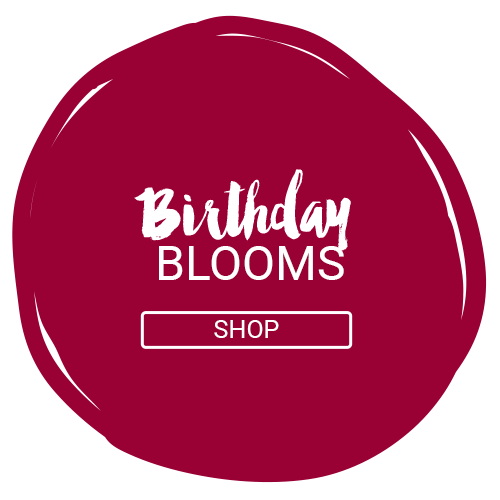 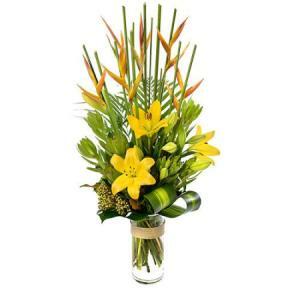 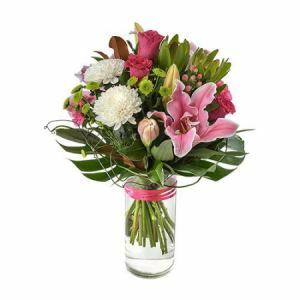 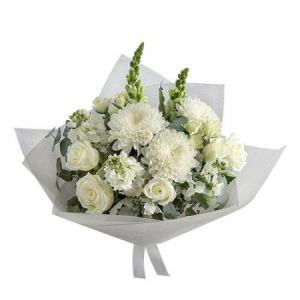 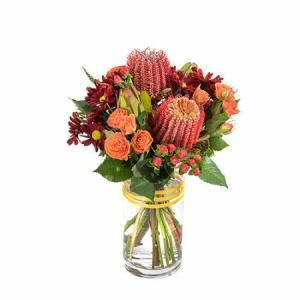 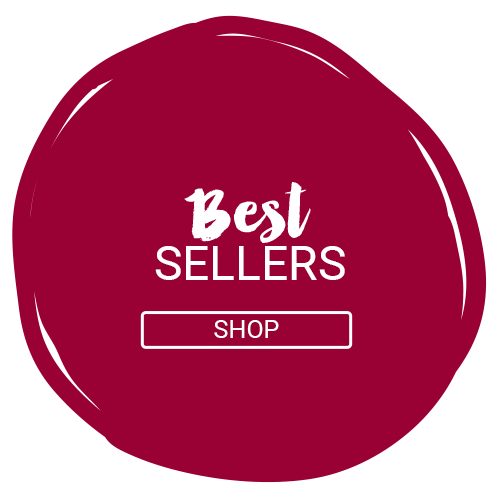 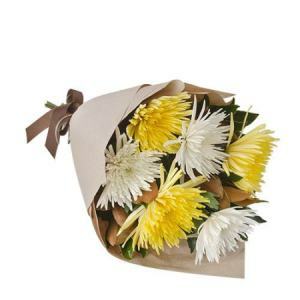 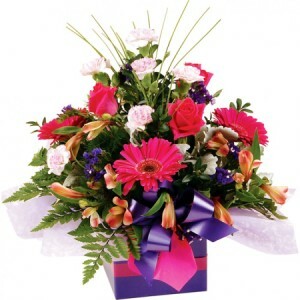 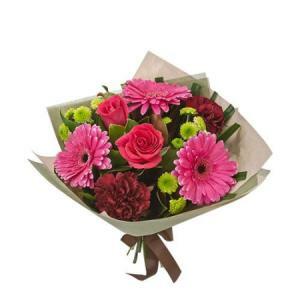 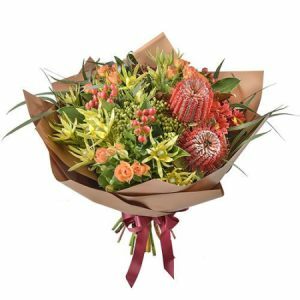 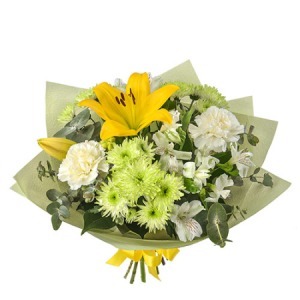 Flash Flowers has proudly been serving customers with online flower delivery services Melbourne wide since 1991. 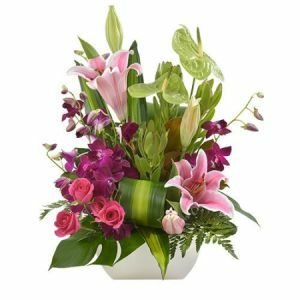 Located in one of the most predominant locations of the city, we are a leading florist in the metropolitan area. 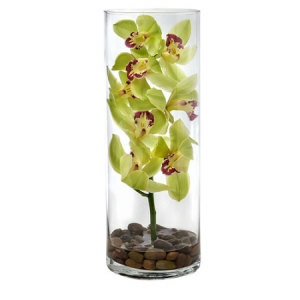 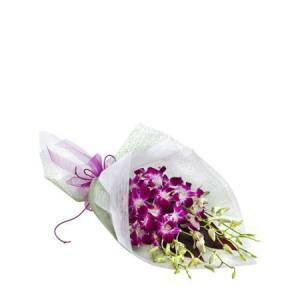 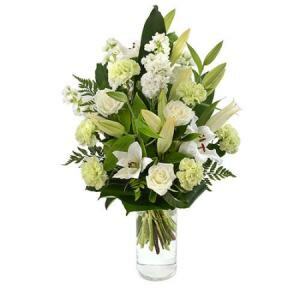 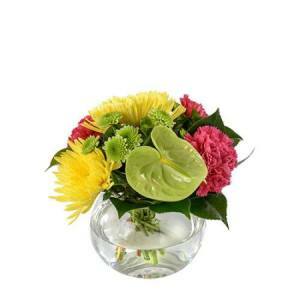 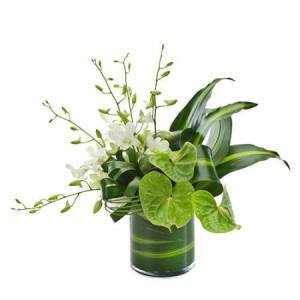 We provide the highest quality of fresh floral arrangements and offer customer service that is of excellent standard. 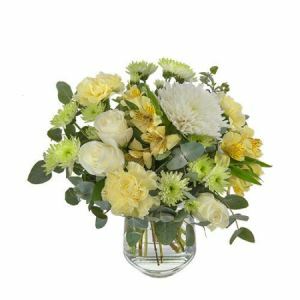 Our award winning design team and florists aim to satisfy all clientele, catering for all different needs and wants; from modern, elegant arrangements, to traditional and classic styles, we simply create what you envision. 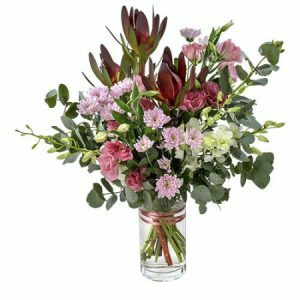 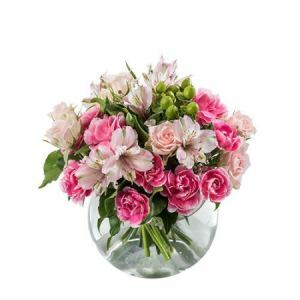 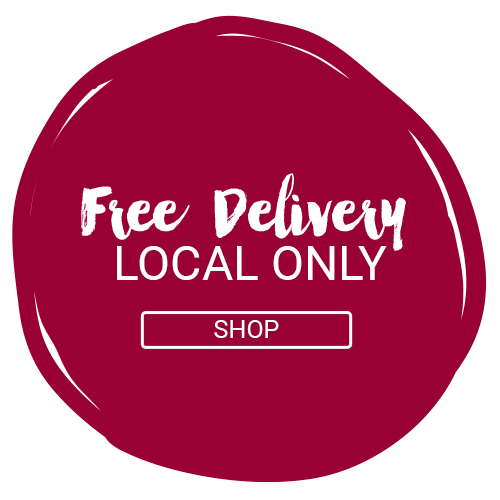 With us you can order flowers online and we will deliver them to you, whether it is for for corporate purposes, hotels, upscale restaurants or private homes. 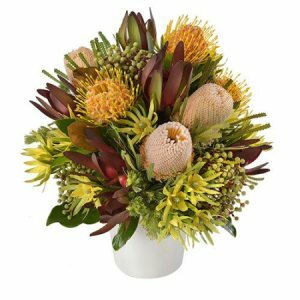 Our floral designs have built quite a reputation. 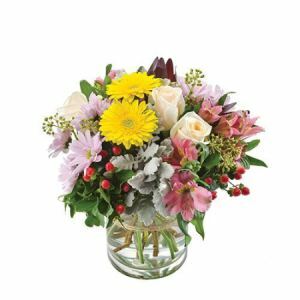 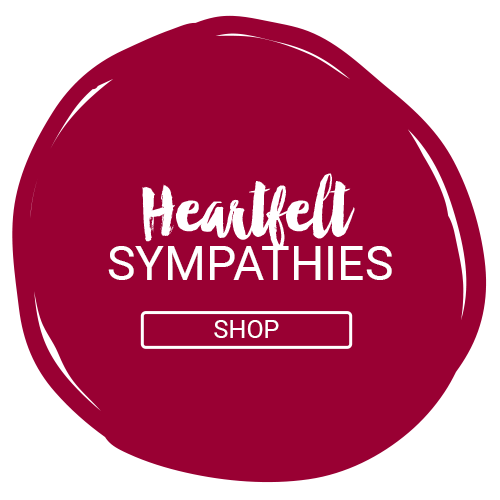 We take pride in our customer satisfaction; we offer knowledge and expertise when catering to your needs, whether it is a corporate bouquet or just a simple online flowers order to brighten someone's day, every item in our collection is designed with quality and style in mind.